*Gin Ichimaru*. dedicated to all gin ichimaru fan. 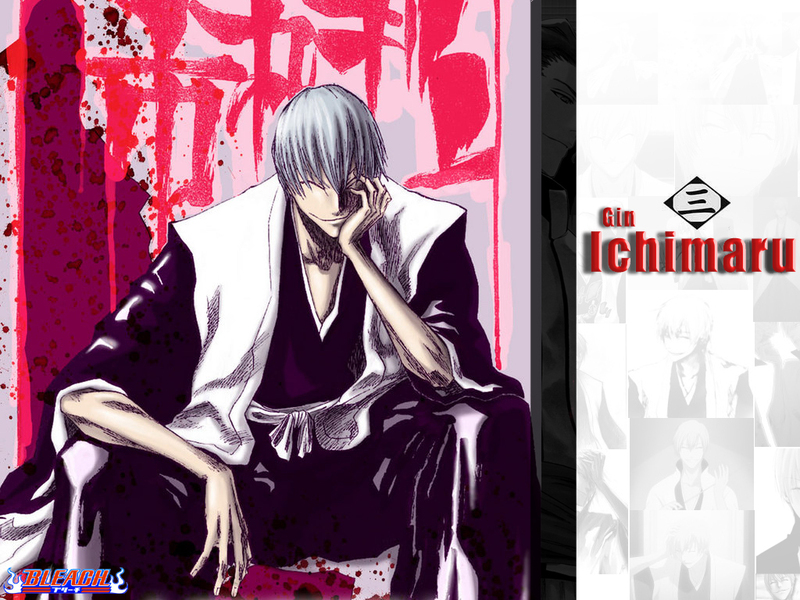 HD Wallpaper and background images in the Ichimaru gin club tagged: photo bleach anime shinigami captain gin ichimaru. This Ichimaru gin wallpaper contains anime, komik, manga, and kartun.